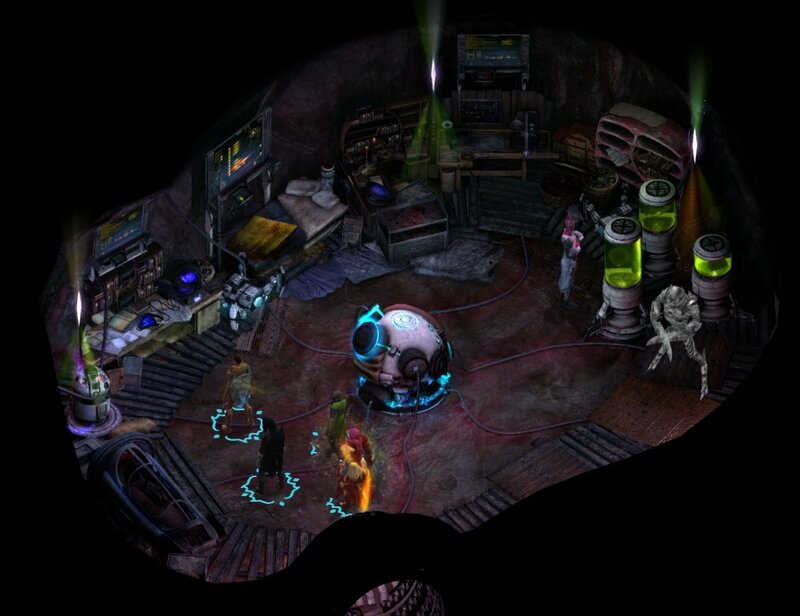 Ioxu's Shanty is a location in Torment: Tides of Numenera. Help Ioxu drive away the cultists or shut down the device. If you bring Matkina with you, he will share more information.